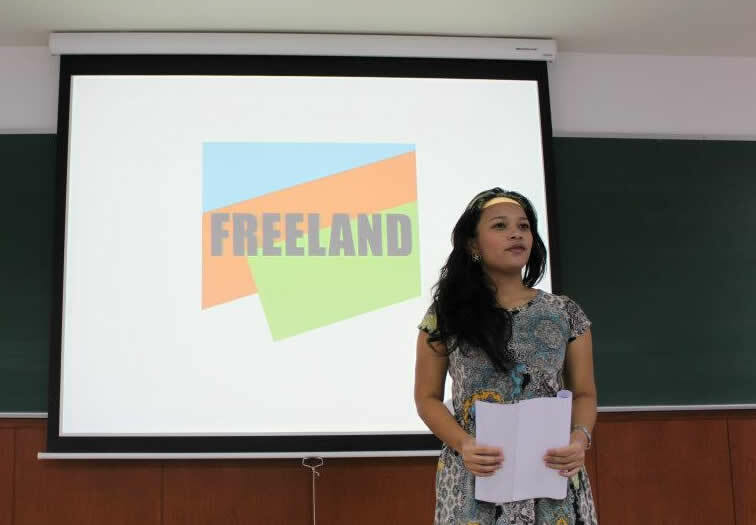 Earlier this year, Assumption University students presented their ideas for marketing community grown organic produce from FREELAND‘s agriculture-based poacher rehabilitation and alternative livelihood projects around Khao Yai National Park. One of the brightest ideas centered on organizing a series of pop-up dinners to introduce the produce to sophisticated urban diners and chefs. Other ideas included highlighting the organic nature and health benefits of the produce in tandem with the community and environmental benefits of choosing it on eco-friendly packaging and promotional materials. 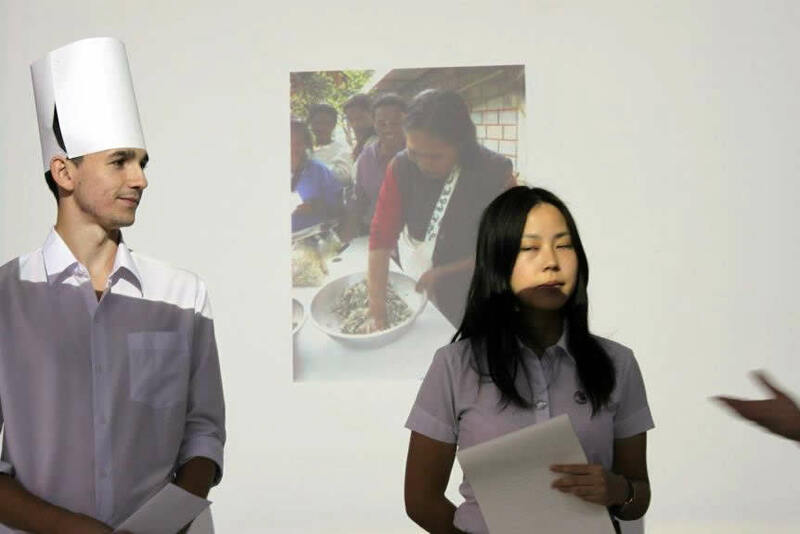 The public relations students presented their ideas with flair, some even donning costumes for a role play exercise to explain how their approach would work from farm to kitchen. FREELAND thanks all the students involved. We certainly hope some of these great ideas can be realized to help sustain low impact organic farming and continue community conservation outreach around Khao Yai.